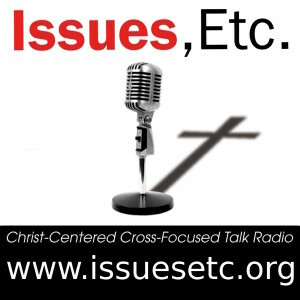 There are 2 posts tagged #iamtsc (this is page 1 of 1). 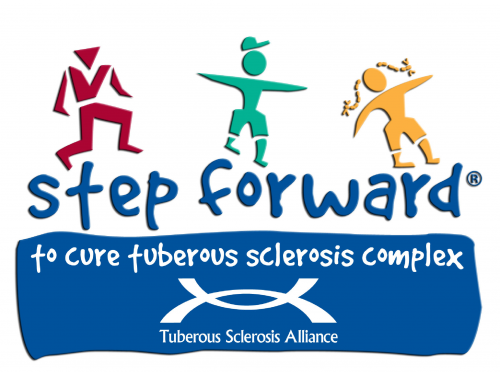 On 05/30/2015, our family is participating in the Westmont, Illinois Step Forward to Cure TSC walkathon. Please support our fight by joining Clan Gillespie and helping to break the back of this horrific disorder. You can register with us or make donations securely on our group page. This is our story with Tuberous Sclerosis Complex (TSC). There are no words to describe what happened. We didn’t see any warning signs. When Naomi’s infantile spasms began, we were paralyzed just like her. We didn’t know what to do, where to go, or what was happening. It was every parent’s nightmare, to watch their own child suffer. Naomi’s “head bobs” seizures put her at risk of physical injury and soon she was in the emergency room. She began her first anti-seizure medications. We were referred to a pediatric neurologist. He suggested that Naomi had a disease called Tuberous Sclerosis Complex. But, he wasn’t sure and wanted to consult the literature. We hadn’t ever heard of it either. Even after our first consult with a doctor and a simple Google search, though, we were confident that was the diagnosis. And after further examination, the diagnosis was confirmed. Next the questions came and there were so many. What brain damage had resulted from the epileptic spasms? What were the treatment options? Who were experts? How is the disease treated? How would we pay for this as a graduate student without family insurance? And what did this mean for Naomi’s future? What would we do as parents? How do you raise a physically and mentally disabled child? Where did it come from? And what about the other children? Only a few months later I received my call to Grace Lutheran Church in Dyer, Indiana, and was ordained into the office of the Holy Ministry. Now, in the early stages of the diagnosis, we were to pack, uproot, and move across the state! Naomi hated the move. She cried when she saw the house empty. We didn’t know then that her disability makes her very sensitive to her environment and routine. It was hard on all of us. But despite the challenges, we were blessed to be welcomed into a caring community of believers at Grace, and also, to be in proximity to specialists with keen awareness not only of treating Naomi’s seizures but also of the particular needs of the disease. Our specialist at Children’s Memorial in Chicago is aware of new seizure medications specifically engineered for this disease. She is and continues to be relentless in trying to stop all Naomi’s seizures, both those we see and those we don’t. And infantile seizures are only part of the challenges that lay ahead for Naomi. She needs special therapy for the learning, speech, and occupational disabilities. These disabilities are a result of the brain damage from those early seizures. We need to watch for tumor activity not only in the brain but also in every major organ. And we need to be prepared for potential brain surgery if the seizure medicines stop working. The prospect of surgery is daunting. Naomi is our fifth child. After Naomi’s diagnosis, we evaluated our other children for the disease. We learned that our two oldest children, Ethan and Else, were having both clinical and subclinical seizures because of brain tumors. They too require medication and frequent testing. And then, Esther (#7) also was diagnosed as well. Four of our eight children are diagnosed with TSC, each with varying degrees of severity. While three of four are responding to medication, Naomi continues to require frequent changes to her medication. Tuberous Sclerosis Complex (TSC) requires all four children to receive annual or biannual testing to monitor the development of the tumors in their brains as well as heart, kidneys, eyes, lungs, and skin. 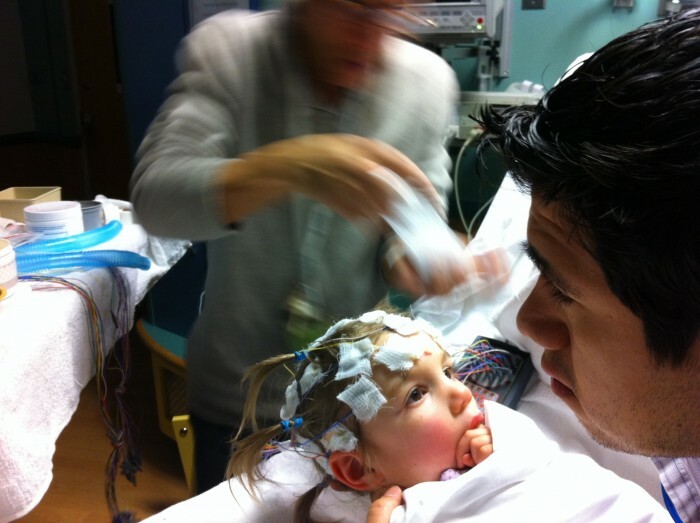 These include overnight EEG for seizure activity, MRI for brain, EKG for heart, MRI for abdomen, and eye exams. The required medicines, treatment, and hospital visits are a significant financial strain and burden of time and stress on our family. Last year we submitted $310,000 in medical claims to insurance with $160,000 of that total for Naomi’s medicines alone. We are responsible for significant co-payments and the annual family deductible under the medical insurance plan available to us. For example, we needed to pay a whole month’s salary after the first of the year to receive the essential seizure medicines. Because the TSC specialists are out-of-state, no Indiana assistance applies. We also have needed to pursue nutritional methods not covered by insurance. Nutrition has helped to control the negative side effects from the seizure medications. We hope for continued research, treatments, and God-willing a cure for this genetic disease that has affected our family greatly. More research needs to be funded to improve the prevention, diagnosis, and treatment of TSC—and ultimately cure the multiple manifestations of the disease. Early TSC research has served as a gateway into gaining a better understanding of epilepsy, ASD, diabetes, cancer, and other disorders. Meanwhile, we are utilizing the best care available in our area. We, the Gillespie family, want to thank you for your generous financial support. We are overwhelmed by your love and sympathy! The road ahead is unknown, but we know you will walk it with us. Please keep us in your prayers.